BabyHyun, formerly known as BAP member Daehyun, has released a teaser for solo debut! The singer posted a teaser on his personal Instagram. 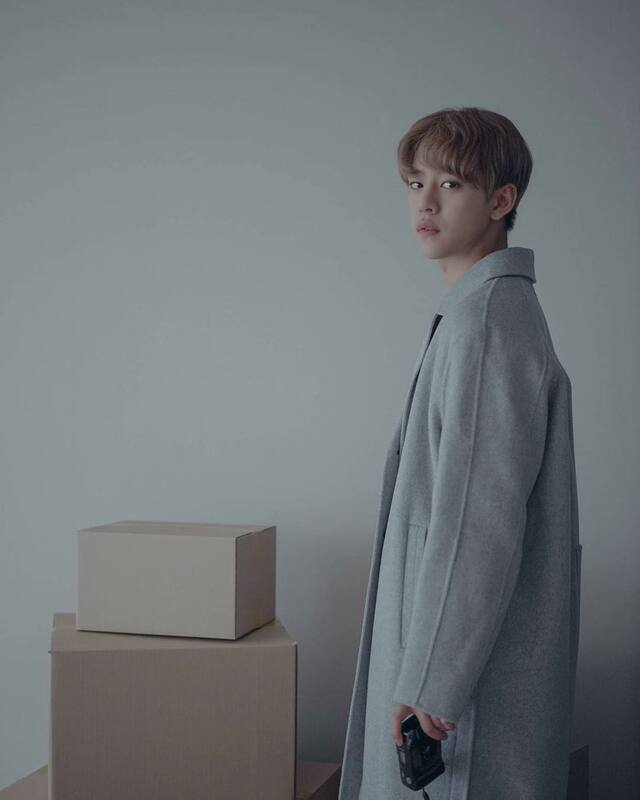 Daehyun will release his first mini album ‘Chapter2 “27”‘. The release date of the album and other details have not been released yet. The image at first glance looks very candid and casual. Daehyun stands in front of a plain wall. He wears a long coat, hinting that the song may be suited towards the colder seasons. On his left are a few cardboard boxes. However, we do not know what are in those boxes. In his hand is a black camera. The image is also quite dull in terms of colour and carries a slight vintage atmosphere. Daehyun has not released any other information yet making fans curious! Are you excited about BabyHyun‘s solo debut? Tell us in the comments below!